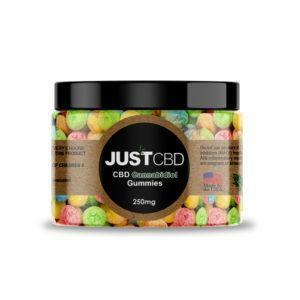 Home / CBD / Can CBD Help You Sleep? As you probably already know, CBD is a very powerful medicine. There are numerous therapeutic effects of CBD Oil, from its use in reducing pain to its ability to counteract cancer cells. It can also help boost brain health, improve heart health, and ward off illnesses. But can CBD help you sleep? Cannabinoids themselves have sedative properties. 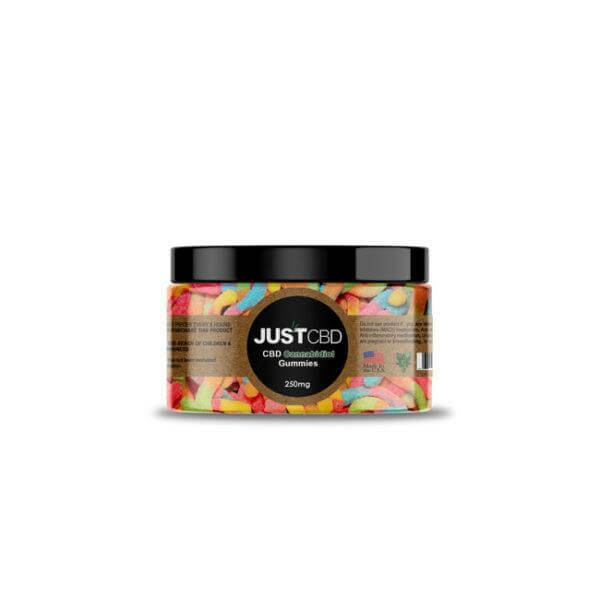 While THC is more known for inducing sleepiness, CBD can still offer smooth relaxation that can help ease you into sleep. However, it also has effects on reducing stress, anxiety, and various other issues which are often prime causes of insomnia. Here’s an overview of how CBD can help you sleep. The short answer is yes, and there are many reasons behind it. 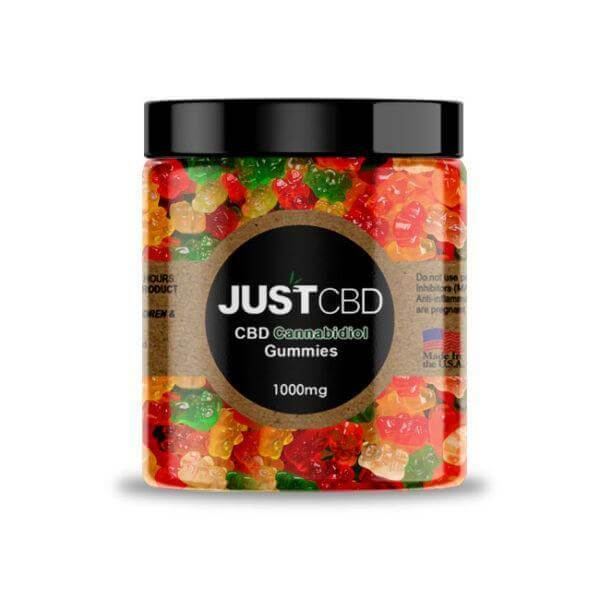 CBD or cannabidiol is known for its range of medical properties, and while it won’t make you high or give you a strong body buzz like marijuana, it still has sleep-boosting effects. A 2017 study found that using CBD can help with REM sleep, reduce daytime sleepiness, and reduce nightmares. It can also help with certain sleep disorders, such as sleep apnoea. 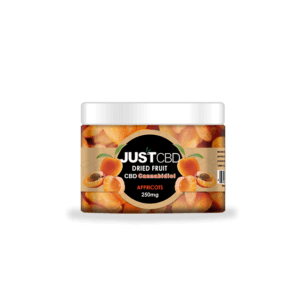 Overall, evidence suggests that CBD can be a useful alternative treatment for insomnia. It also helps that CBD can treat and eliminate many of the leading causes of insomnia. For instance, sufferers of chronic pain will often find it hard to sleep at night due to their physical discomfort. 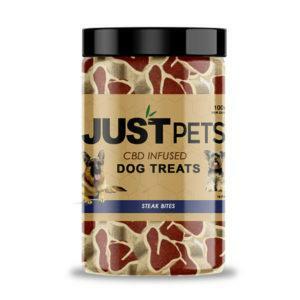 CBD can quickly and effectively reduce feelings of pain, allowing users to sleep much easier. It can also relax your mind. 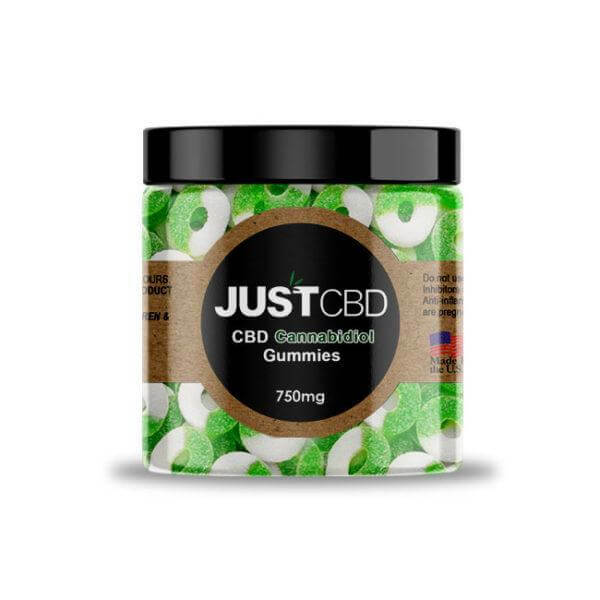 A study by the University of Washington found that CBD was particularly helpful in reducing stress, anxiety, and depression in users. Stress, depression, and anxiety are all common causes of insomnia, so by reducing these, CBD can also help reduce insomnia. It can also help with other issues that might prevent sleep, such as headaches and nausea. All in all, the evidence shows it’s an effective remedy for sleep problems. Is CBD Better Than Sleep Medications? Whether CBD is better for treating sleep medications may come down to the user. Some may benefit more from one than the other. However, CBD does have some distinct advantages over other sleep treatments. CBD is entirely safe to use, regardless of your age or your health. It’s a very healthy remedy with no adverse side effects. On the flipside, many sleep medications use chemicals which can cause adverse reactions in some users and even make matters worse. It’s also worth noting that some medications used for sleep don’t necessarily solve the problem. Even if they help knock you out, they can often cause a lower quality of sleep and more fatigue upon waking. Research shows that CBD can boost REM sleep while also making you more alert in the morning, making it a very useful sleep treatment. Can CBD Help You Sleep More Than THC? CBD isn’t the only component of cannabis that can improve your sleep. THC is also known as a very powerful sleep-booster. Many users may wonder which is better for sleep- THC or CBD? The THC in cannabis gives you potent mental and physical effects, otherwise known as getting you high. This often involves intense physical and mental relaxation, which can be very helpful for sleep. Many users smoke or vape cannabis to treat insomnia. While CBD does give you some mild relaxation, it won’t get you high and, as such, the effects aren’t quite as intense. This doesn’t necessarily make it worse for sleep- the medical properties still reduce sleep problems. However, some users may prefer the sedating feeling of THC. 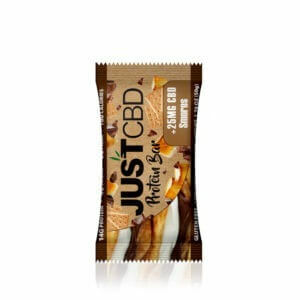 CBD is often preferred for those who want purely medical effects. It isn’t overwhelming and offers all of the best medical effects of cannabis without the psychoactive. 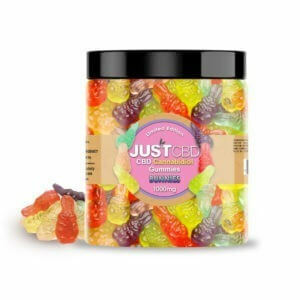 Many products, such as oils and edibles, also come infused with both CBD and THC, giving you the best of both cannabinoids. For the most part, all CBD products have the same effects and can help your sleep in some way. However, some methods are better than others. 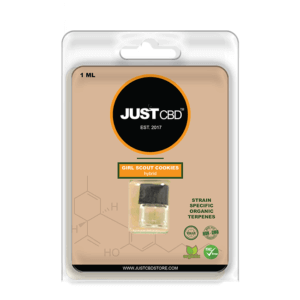 CBD Tincture Oils offer one of the best ways to use CBD for sleep. You use these by dropping a small amount under your tongue and allowing it to absorb for 30 seconds. They can take effect on your body fast, making them useful for nighttime use when you plan to sleep very soon. 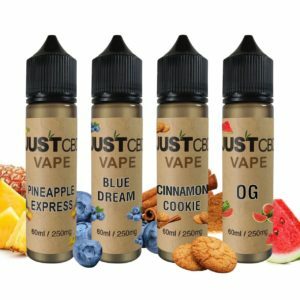 Vaping CBD is also very effective. 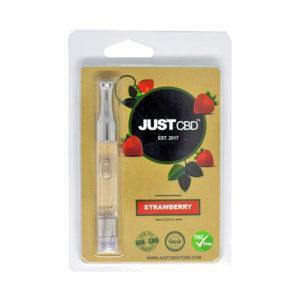 You can use CBD Vape Oil or CBD Vape Cartridges with a vaporizer or a vape pen. 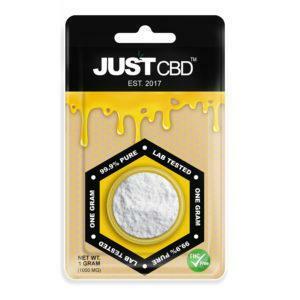 This is another fast-acting method which can give you CBD’s relaxing properties fast. As such, it’s another good way to use CBD for sleep. 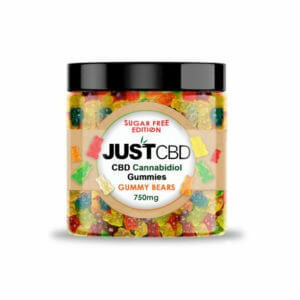 CBD Edibles have more potent effects on your body, but they do take longer to kick in. Your body needs to digest and convert the CBD to your system before you’ll get the therapeutic benefits. Still, if you use them earlier in the day, these can still be useful for sleep. 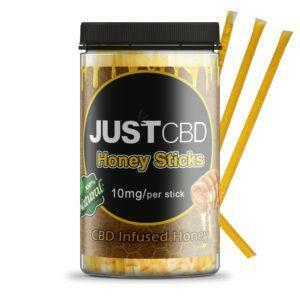 They’re also fun to use, so some users may like to try products like CBD Gummies or CBD Honey Sticks. You could also use CBD Topicals, although these are less effective for sleep. These take effect on the area of your body they’re applied to without reaching the bloodstream. You won’t get many mental benefits from these, but those suffering from pain that reduces their sleep may still find them useful. 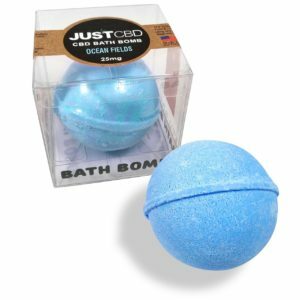 Products like CBD Bath Bombs can also be very relaxing to use before bed. 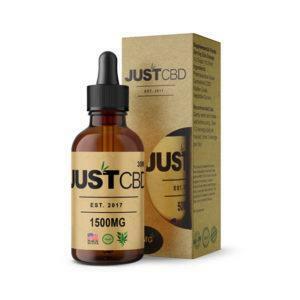 In general, vaping CBD, ingesting CBD tinctures or even smoking high-CBD cannabis are the best ways to use CBD for sleep. However, you can try out as many of these as you’d like and see what works for you. CBD can help you sleep, and with no adverse side effects, many people suffering from insomnia and sleep disorders can benefit. It’s shown to improve the quality of REM sleep, reduce insomnia causes such as stress and anxiety, and even make you more alert in the morning. 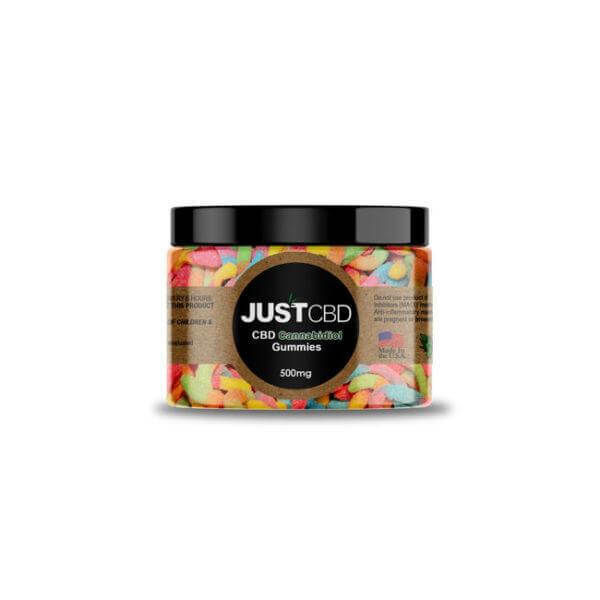 There are also many safe and easy ways to consume CBD. All in all, it’s an effective and healthy sleep remedy for anyone. Previous post: What are the Effects of CBD Oil?